Actor Vijay Sethupathi's "Super Deluxe" and its makers released his look from the movie recently which trended virally. He plays a transgender role in the movie, which also stars Samantha Ruth Prabhu, Fahadh Faasil, Nadiya, and Gayathri. 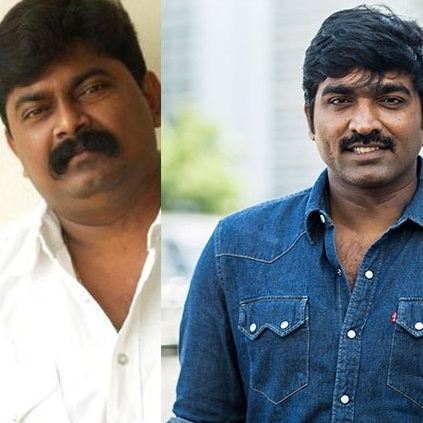 The recent news is filmmaker Mysskin, one among the four writers of the film, also plays a priest role in the Vijay Sethupathi starrer. In a recent Interview to Behindwoods, Mysskin told, "I am playing a priest character in the film. I wrote the character and when Kumararaja asked me to play it for him I did." He also said, "I have seen Vijay Sethupathi performing on sets, his performance were just mindblowing." "I used to do the camera work for short films of Nalan Kumarasamy and Karthik Subbaraj. I have worked with Vijay Sethupathi during those days. I remember we worked in a short film called Pettycase. 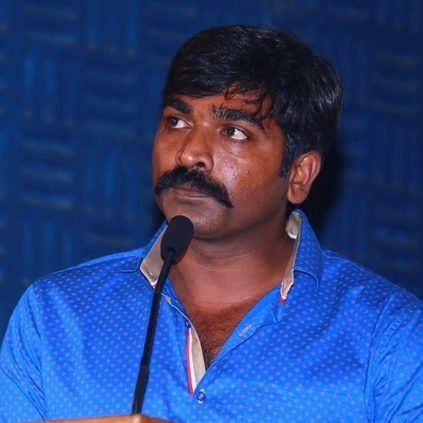 Vijay Sethupathi had acted in a feature film during that time. Even after doing a role in a feature, he did the short film with us. He acted wearing rented clothes and police shoes. We took a cycle shot for half a day but it comes in the film only for 10 seconds. After many years, a few days ago I had met him and I felt he has not changed. He is the same amazing human being." People looking for online information on Mysskin, Super Deluxe, Vijay Sethupathi will find this news story useful.